McClearys are now well into the third generation and have been associated with the Estate Agency market since 1917 and can call upon over 75 years of experience shared between our current staff. We have fully embraced the exacting standards laid down by the company's founders whilst establishing our own individual reputation for excellence and integrity. We are therefore expert at what we do and are driven to deliver you the best result. 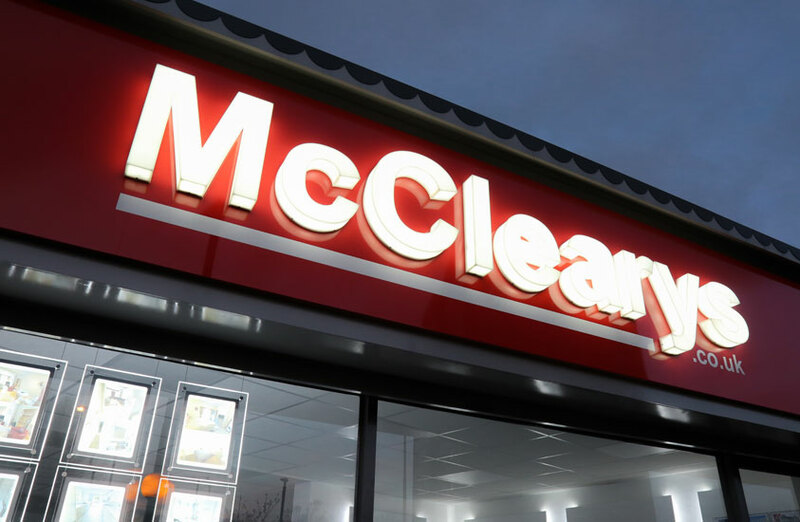 With a hundred years of trading, McClearys is one of Belfast's most recognisable brands and we offer a comprehensive service covering all aspects of property sales, lettings and management. We have a new prominent corner office fronting a busy junction of the Bells Bridge roundabout on the Cregagh Road that provides not only an ideal platform from which to market your property but also the perfect location with ample customer parking to connect people with property across Greater Belfast. Reputation is not bought or won, it is hard earned, and our clients keep coming back to McClearys and recommending their friends and associates because they have received a quality and style of personal and professional service that they cannot find elsewhere. We are motivated to sell and rent your property and are not satisfied until we have completed each sale and letting to the highest level of excellance. Essentially we are dealing with some of the most important assets that you may own and in turn our reflected aim is to get you either the highest price for a sale or the best tenant for a letting as our number one priority.